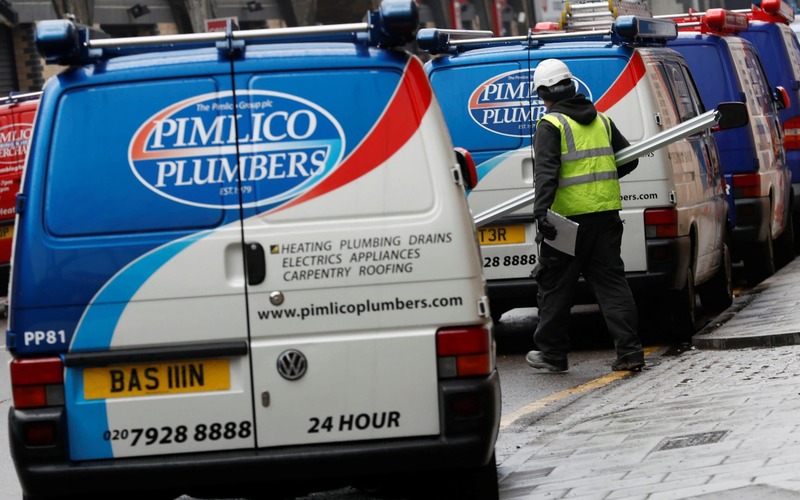 Pimlico Plumbers has lost a legal battle in the UK’s highest court over workers' rights in a ruling that could have massive implications for the “gig economy”. The business, founded by entrepreneur Charlie Mullins, has been told that a plumber who was on its books as self-employed was entitled to benefits such as holiday and sick pay. Judges at the Supreme Court said an employment tribunal was “entitled to conclude” that Gary Smith was a worker for Pimlico Plumbers. This was despite him having been VAT-registered and paying self-employment taxes during his six years at the business. The ruling added that the contract’s terms “enabled the company to exercise tight administrative control over him during his periods of work for it; to impose fierce conditions on when and how much it paid to him, which were described at one point as his wages; and to restrict his ability to compete with it for plumbing work following any termination of their relationship." 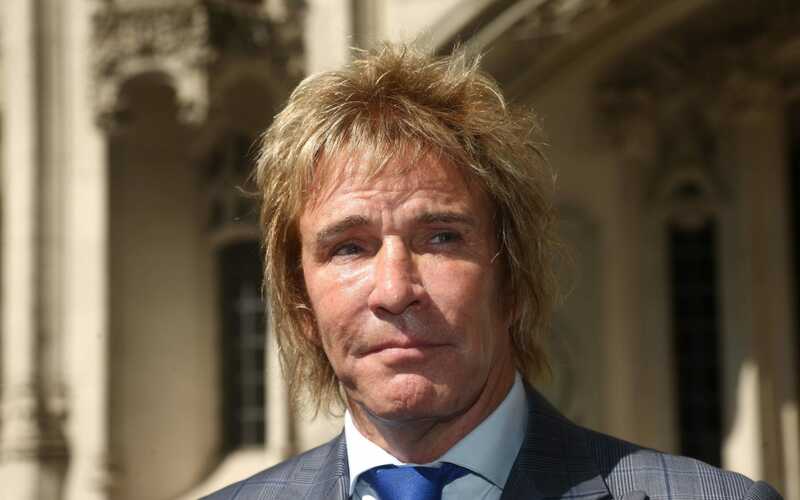 A tribunal can now hear Mr Smith’s case against Pimlico Plumbers treating him as an employee, the court said. The verdict could bring a seismic shake-up in the gig economy, where companies reduce costs by treating people working for them as self-employed contractors. This means businesses do not offer benefits such as pay for sick days and holidays, and put responsibility for paying taxes on individuals. Mr Smith began his case after he suffered a heart attack seven years ago, and asked to cut his working hours at the company, which was the only place he worked. Pimlico Plumbers refused his request to go from working five days a week to three, and took away his uniform and van branded in the company’s colours, which he hired. Mr Smith, 40, from Kent, started a long-running legal action against Pimlico Plumbers, culminating in today’s ruling that he be classed as a worker, even though his contract called him a “self-employed operative”. The appeal decision now means his tribunal against the business, which includes a claim he was unfairly dismissed, can now proceed with Mr Smith treated as a worker. 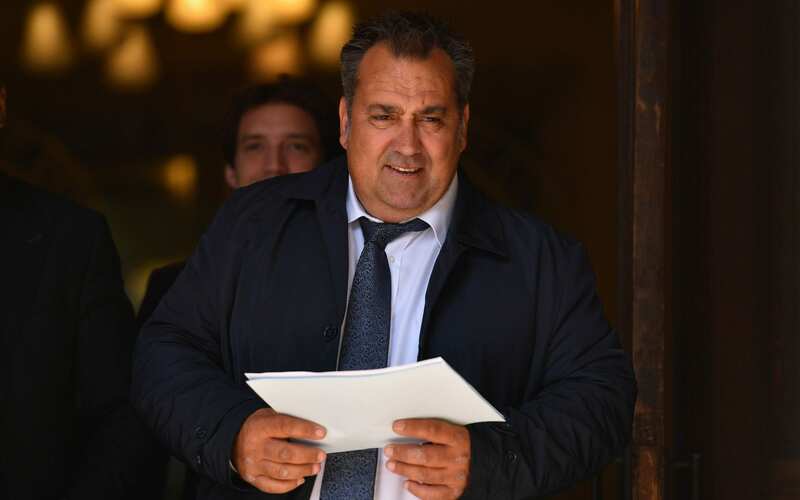 During the case, Pimlico Plumbers said Mr Smith was paid more than ?500,000 over three years and had signed a contract as a self-employed contractor. Mr Mullins warned that companies now face a “tsunami of claims” from self-employed contractors because of the ruling. “For those who think this is a victory for poorly paid workers everywhere, against large corporations who exploit their lack of bargaining power, think again,” Mr Mullins said. He called Britain’s employment laws “not fit for purpose” and in need of updating and criticised the court for not giving “even the slightest suggestion there is a problem that needs to be addressed”. Law firm Kingsley Napley, which is not involved with the case, called the ruling "one of the most significant employment status decisions in the past five years". However, it questioned whether it could have any practical effect on gig workers because of the price of legal action. James Murray, employment associate at the firm, added: "The question is whether it will make a practical difference for the majority of gig economy workers given the high cost of enforcing their rights. Employers may tweak their contracts but they will not feel they need to alter the reality of their practices considering the Government has said it is not willing to move forward with certain game-changing proposals, for example, reversing the burden of proof in favour of workers."